FINALLY, we’re allowed to use our money for more than just books, say students. This was the sentiment of students interviewed about the RM250 student debit card which replaces the 1Malaysia Book Voucher scheme. 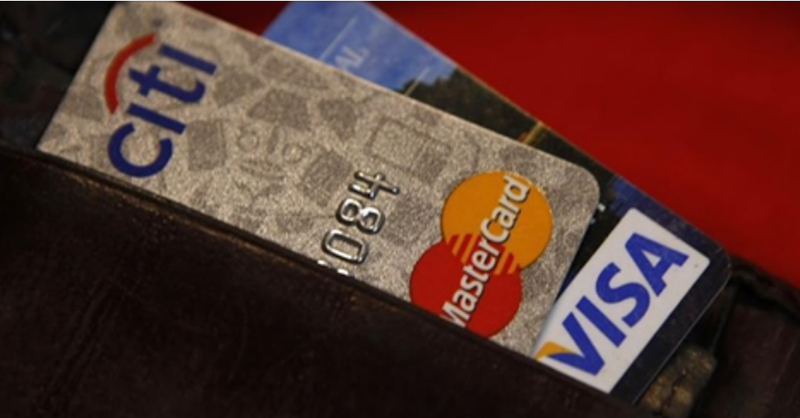 The debit card can be used for the purchase of books, computer accessories and Internet access. It is expected to benefit 1.3 million tertiary students. While the amount of RM250 remains unchanged, this is really a good improvement from BB1M book vouchers handed out in the past years as 1Malaysia Student Debit Card (Kad Debit Siswa 1Malaysia) should benefit students who don't read book or magazine to utilize RM250 on mobile Internet data plans and external hard disks or flash pen drives etc. Without further details, it is unclear if the debit card can be used to buy anything the student desires, as the debit card is probably reloadable / rechargeable MasterCard or Visa card with RM250 value. If this is in fact the case, then the debit card is as good as cash except that it is only accepted at all merchants that have cashless payment facilities. For example, students can use MasterCard or Visa debit card at McDonald's, KFC, hypermarkets like Giant, Tesco, AEON etc with no minimum spend. Students should be able to reload / recharge their debit card and continue using it even after the initial RM250 being fully spent. If this is not the expected use case, why would the government change the book vouchers to debit cards? Implementation wise, it could be difficult to limit the student to only spend on limited set of merchants. If students are required to spend using the debit card at only an pre-approved set of retail merchants, then logistics / technology wise it is just infeasible. How could the government limit the use of MasterCard or Visa debit cards at any merchants that have ePOS facility? Unless of course it is through official partnership with MasterCard or Visa. Again, this is highly unlikely. If the government in fact does find a way to limit the usage of the debit card to a limited set of pre-approved merchants, it is, however, still prone to students selling the debit cards at discounted price to get cash like it used to happen rampantly for BB1M book vouchers.